We've been contemplating a standard day on posting a weekly giveaway round up and have come up with the idea that Thursday would be the best day. However, this week we have been especially busy around the homestead with review posts and many other things, that we didn't quite make it in time this week. 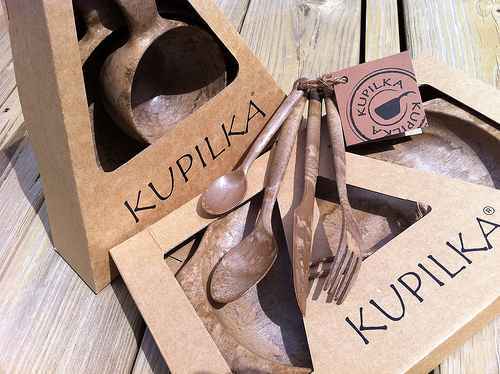 Luckily, we are dedicated to this idea and thought we'd go ahead and round up the latest offerings available. So starting next week, hopefully, we will post the roundup on Thursdays. Now that we've gotten that out of the way, let's get to it. First up, we have a giveaway going on. 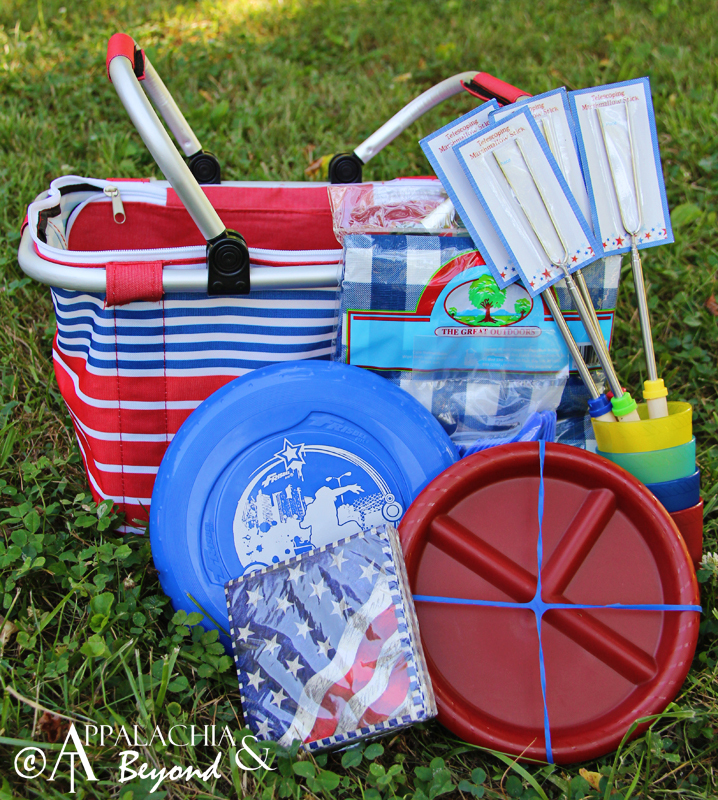 We are giving away a wonderfully patriotic picnic package in celebration of our 200th fan on Facebook and just in time for the 4th of July. You until the 25th to get entered and separate comments are needed for each of the bonus entry possibilities. Head over to our giveaway post for all the details. For our next cool giveaway, Hendrik of the blog Hiking in Finland, just announced today that he will give away some Kupilka gear. To get in on this cool giveaway, you just need to answer 3 questions in a comment on the giveaway post. You have until Noon Finland Time on June 26th to get entered so don't hesitate. Head over to Hendrik's giveaway post for the details. 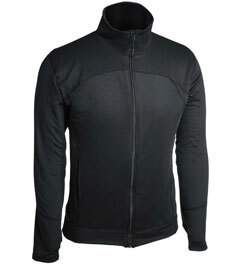 Also from last week, Outdoor Informer has a magnificent base layer package they are giving away from Terramar. Outdoor Informer has an awesome monthly giveaway every month and this month's giveaway is definitely awesome. What's even better is they give you an entry every day. Head on over to the Outdoor Informer's giveaway post for all the details and get your name in for this excellent giveaway. Another great monthly giveaway that we mentioned last week was the one happening over at PAHikes.com. For the month of June, they are giving away a Grand Trunk hammock. Head over there and get your name in for this giveaway as well. 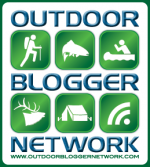 And finally, the Outdoor Blogger Network has their weekly gear review opportunity posted. This week, they have an excellent pair of summer time Glacier Gloves up for grabs/review. To get in on this opportunity you have to first and foremost be an outdoor blogger. Secondly, your blog must be listed in the OBN Directory, don't fret, it's pretty easy to get listed if you aren't already, just head over to their directory page and submit your site. Rebecca or Joe, should get back to you in a day or two, that's provided they aren't "Gone Fishin'" and well who could blame them if they are?. Once your blog is listed in the directory, you just have to leave a comment on the gear review opportunity post that you want to win, then cross your fingers and hope the RNG picks your number. As always, you have until Sunday at 5 p.m. MST to leave a comment. After that, the OBN will pick the winners and announce them on Monday.